Laboratory Furniture Solutions forÂ Magnificent City Delhi From the Leader Apnaa Furniture. Apnaa – Furniture is one of the World’s prominent manufacturer, Supplier ans Exporter Â of Â Lab-FurnitureÂ for Academical, Â Research, Pharmaceutical, HealthcareÂ and the Â IndustrialÂ sectors. 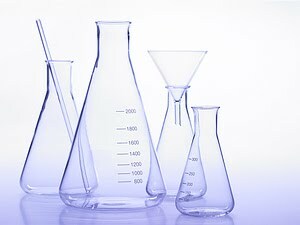 As World Knows, We are specialized in offering entire laboratory furniture ranges,Â Â we also offer absolute and complete ranges of Â lab furniture products for all the clients, those who wish to renovateÂ or improve theirs present scientific Classrooms or laboratories. World fame Hospital Furniture comes to you from Apnaa Furniture, one of worldâ€™s prominent coalesced Hospital Furniture Manufacturer, supplier and Exporter with operations across the world especially in Asian and African Countries. Apnaa Furniture since its inception, has been at the forerun in implementing finest and advanced technology in manufacturing Hospital Furniture and has trailblazed several leading edges in the medical Industry. The Esteemed company looking for Dealers in Delhi City to dream up the strong dealers network base at delhi. If you are the one, looking for a golden opportunity to deal the prestigious product of world fame company, you are welcome to join with us as business dealer. 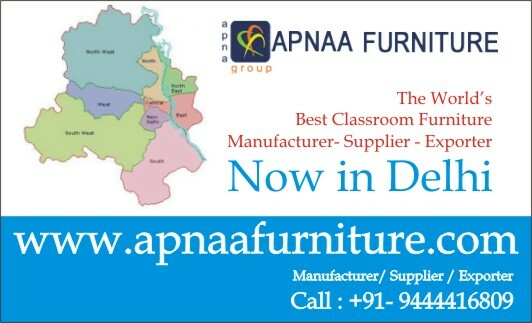 Apnaa Furniture -Â Indiaâ€™s Best Classroom FurnitureÂ SupplierÂ extends its Domain in to Delhi. Its a Good News for all the Educational Institutions which are located in and around Delhi. To simplify the Sales order procedure, WeÂ offer the Online Order facility for all Our clients. 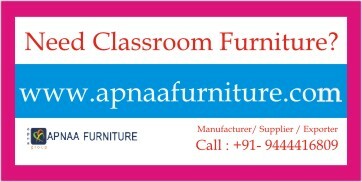 We are the Playing a key role onÂ Classroom Furniture atÂ Delhi. We are Manufacturing, Supplying and Exporting Several Classroom Furniture Products, now looking the Business Dealers for Entire Delhi and its surrounding Areas, Interested persons / traders are requested to contact us. Get the latest Furniture Updates Immediately. Just Sign-up with Your Account. thats it. Classroom Wooden Chair areÂ made with the perfect match of Â Traditonal and Contemporary. Apnaa Furniture is the Forerunner in Manufacturing, Supplying, Exporting and Dealing with Tablet Arm Desk (Classroom Furniture ranges). You can get the description of the this product at our Tablet Arm Desk page and wanna order our products visit our contact page or free quotation page.